Think twice before deciding to handle your cleaning needs in-house… It WILL cost you more over time! 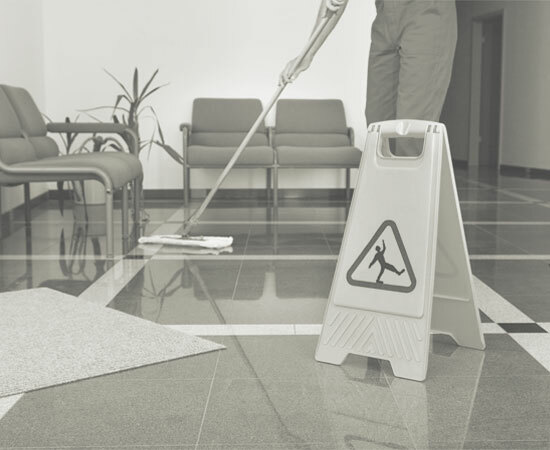 All commercial cleaning is undertaken whereby anything that is required gets cleaned. Ie offices, floors, windows, toilets kitchens to the highest of standards. These are difficult economic times for many of us, both individuals and businesses. We all need to find ways to save money, but if you are considering handling your own cleaning needs in-house or have been doing so for a while, there are a number of things you should consider. 1. Cleaning is not a revenue-generating activity. If you are using your own productive time cleaning, your business is probably losing money. It may seem like an economical alternative, but shouldn’t you have a little more freedom to run your business? 2. Most businesses cannot afford the professional-grade equipment and supplies necessary to clean their space properly. 3. Most business owners and their staff are not trained or in possession of the proper supplies for treating and eliminating stains or to give their space the kind of professional clean that is conducive to productive work or good business. When these things suffer, so does your bottom line. 4. 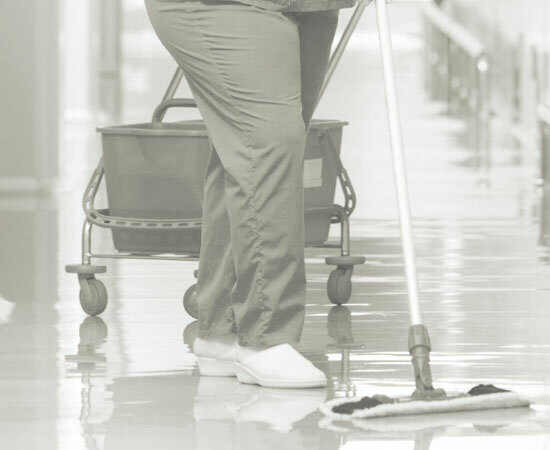 When a cleaning emergency occurs, who on your staff is on-call to deal with it? Most companies do not delegate that responsibility to anyone. 5. Outsourcing is actually less expensive in the long term for the reasons already listed. Every moment you aren’t running your business, it is losing money. Not having the right equipment or supplies will result in more time spent cleaning and the results will never be as thorough as those of a professional. You also do not enjoy the benefit of insurance or quality guarantees should anything go wrong when you do your own cleaning. Who will pay for that expensive rug or chandelier if it becomes damaged while attempting to clean it yourself? At Goldie Cleaning, we understand the types of issues day nurseries have when it comes to cleaning. 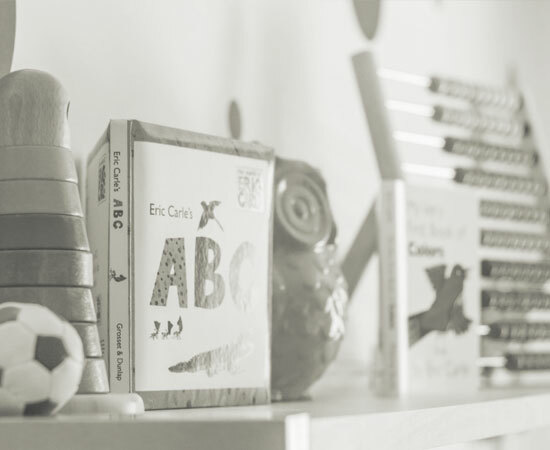 As a day nursery provider, your cleaning concerns are greater than most, if not all, other businesses. Your standards have to be high and they need to be maintained if your facility is going to maintain its good scoring. For this reason, we ensure that our employees have the skills and training necessary to maintain those standards. We use products that are child-friendly yet still powerful enough to disinfect and stop the spread of germs and bacteria. Goldie Cleaning Services is one of only a few Scotland/UK-based cleaning companies who specialise in nursery cleaning. We pay close attention to areas like kitchens, toys, play mats and area rugs, toilets and playrooms. We know all the issues that day nurseries have when it comes to cleanliness and why your standards MUST be set high. Your Ofsted scores need to be maintained and we are committed to helping you maintain them. Our employees are thoroughly trained to uphold the highest standards and protect your scores. • Monthly Cleaning – Removal of marks on walls, cleaning chair legs, through-traffic areas, chair legs and behind cupboards. • Deep Cleaning – Spot cleaning of rugs and carpets, cleaning of all walls, floors, doors and window frames are included. If your nursery is not up to standard, this is your best option for getting it there and is a prerequisite for any daily cleaning contract. 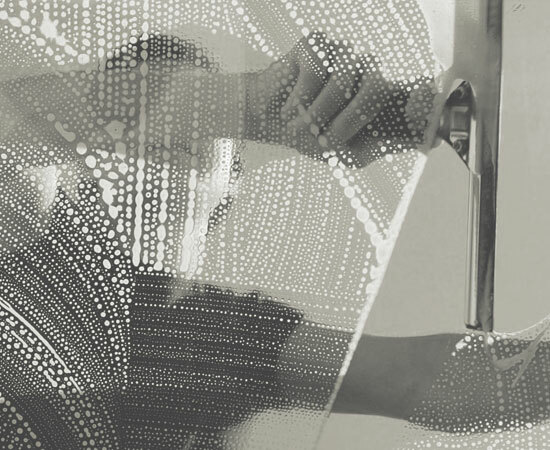 Deep cleaning can be arranged for your entire facility or for individual rooms at scheduled or requested intervals. • Gold Star Cleaning and Design – Includes cleaning of all carpets and walls, buffing hard floors, paint work, gardening and windows. It includes inspection and maintenance for all fittings and fixtures as well as your nursery furniture. We also remove staples and blue tac and arrange equipment per RQIA standards to ensure that the Six Areas of Learning are maintained. • Sanitising Deep Cleaning – Includes sanitising every area of your facility following and outbreak of illness or infection. It is NOT designed to remove ground-in dirt. • Toy cleaning – We clean and sanitise all the toys in your facility to impede the spread of bacteria, viruses, and other infections and pathogens. At Goldie Cleaning Services, we take great pride in our ability to elevate your clinical environment to the highest level of cleanliness and hygiene. 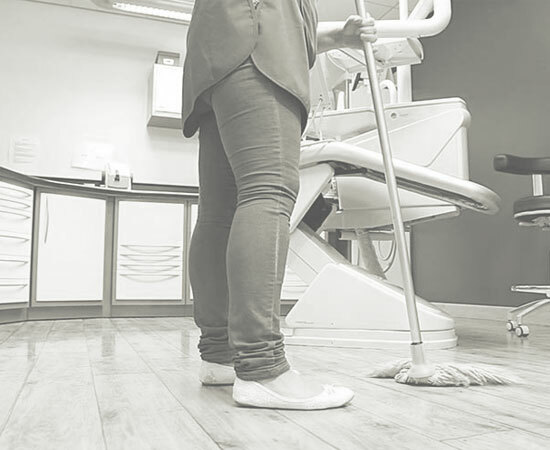 Our staff are fully trained to uphold the kind of standards you expect from a true professional cleaning company and clinical cleaning specialist. We are committed to a high standard of excellence and customer satisfaction. We want you to be 100% satisfied with the work we do and if you are not, we want to know about it. A Clinical Clean is one that is free of dirt, grease and macroscopic foreign bodies. It does not create a sterile environment (free of microorganisms and pathogens) but a clinically clean environment IS conducive to maintaining a sterile environment longer. We do also provide sanitising services utilising the application of Antiviral Sanitiser to various surfaces and areas throughout your facility. • Very High Risk (95%) – Requires weekly clinical cleaning. • High Risk (90%) – Requires monthly cleaning. • Significant Risk (80%) – Requires clinical cleaning every other month. • Low Risk (70% or below) – Requires clinical cleaning every six months. 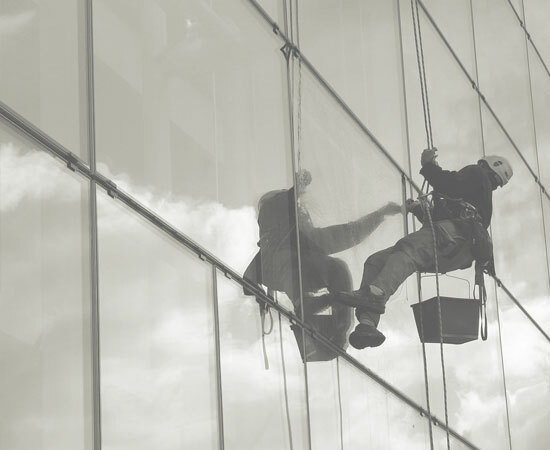 Concentrate on running your business – we’ve got the dirty work covered. At Goldie Cleaning, we understand that your property is a reflection of your company and that the right image is important. This is why no matter what part of your facility we touch – from the clean room to the restrooms – you can be assured of a spotless, thorough clean. We work with all types of industrial facilities from manufacturing plants and factories to transportation terminals, laboratories, warehouses and distribution centres. No matter what your business may be, you need to maintain a clean and safe environment for all staff and visitors. 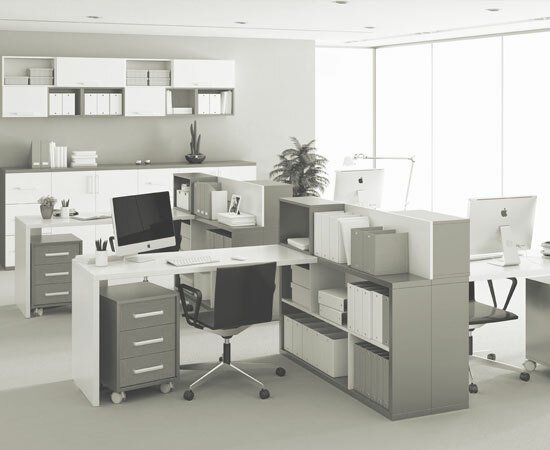 Goldie cleaning accomplishes just that and we do it within your schedule and without ever interrupting the flow of work or getting in the way of your employees. Designing is a matter of concentration. You go deep into what you want to do. It's about intensive research, really. The concentration is warm and intimate and like the fire inside the earth - intense but not distorted. You can go to a place, really feel it in your heart. It's actually a beautiful feeling. Design is about creating spaces for people to enjoy and of course, creating moments where you elevate the spirit, but 'design for good' is figuring out a program that not only creates better spaces, but creates jobs, creates new industry and really kind of raises the conversation about how we rebuild. We can operate around you – and around the clock. No job is too small for us too overhaul…..Working with you…..
We will tailor make our service around YOU and give you a 24/7 100% Performance rating. Carpets are they presenting a challenge. At GCS Scotland Ltd, we can help with the best equipment and dedicated workers we pride in offering the best money can buy. Let us get rid off the bacteria that builds up through time that can cause infections and germs that the human eye can’t detect. 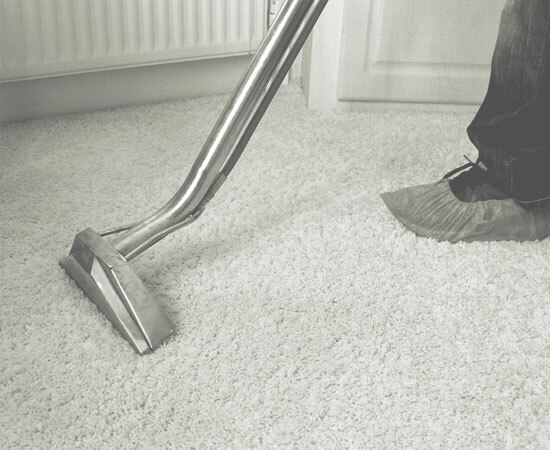 Carpet Cleaning and Maintenance – Carpet Protector – Deodorisation – Stain Removal –Odour Treatment –Stain Removal – Stain Protection Treatments – Colour Repair. Off site specialist cleaning of Persian, Oriental, Contemporary and New Rugs by a Certified Master Rug Cleaner. Hard Floor Cleaning and Maintenance. Let us take care of the micro particles of dust and dirt that lead to shutdowns and the breaking down of IT equipment and hardware failure. A well maintained computer is a happy computer.